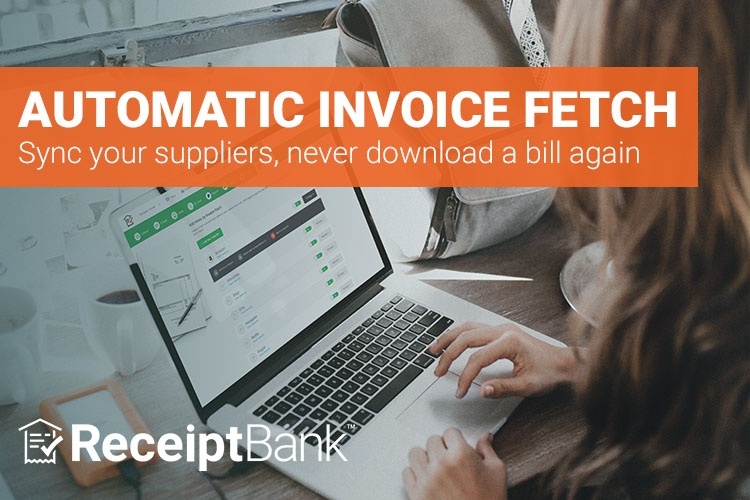 Following the release of our new submission method, Invoice Fetch, last month, we have been busy making this tool even better for you. 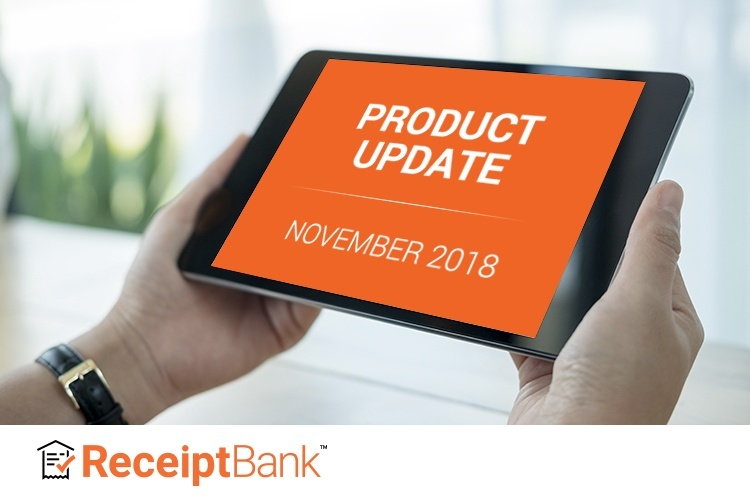 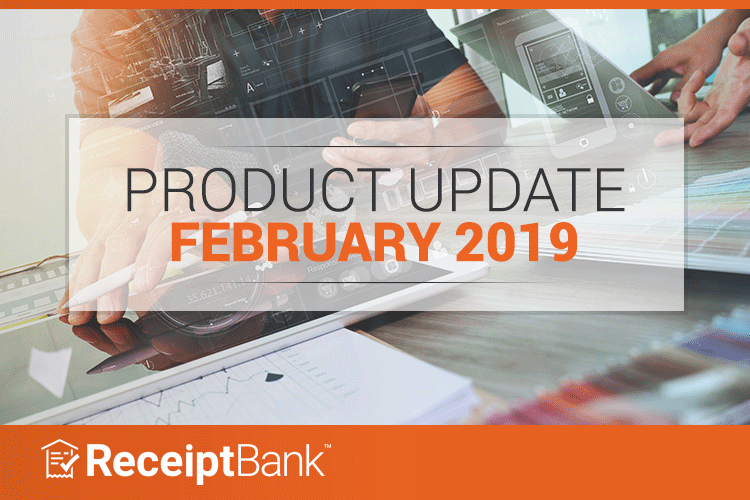 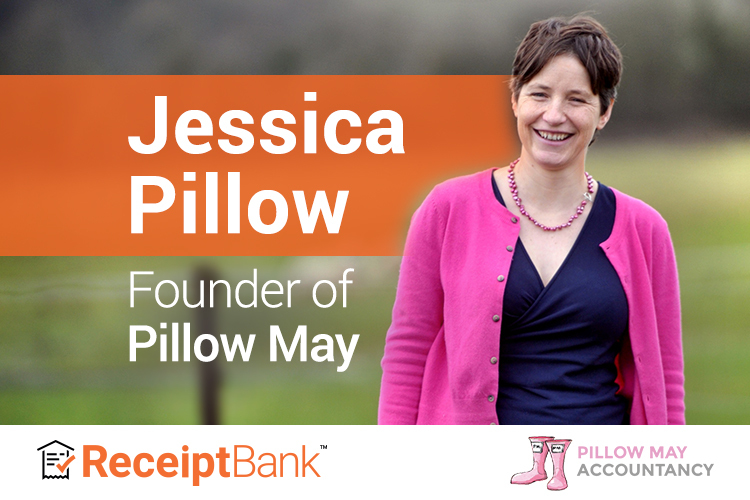 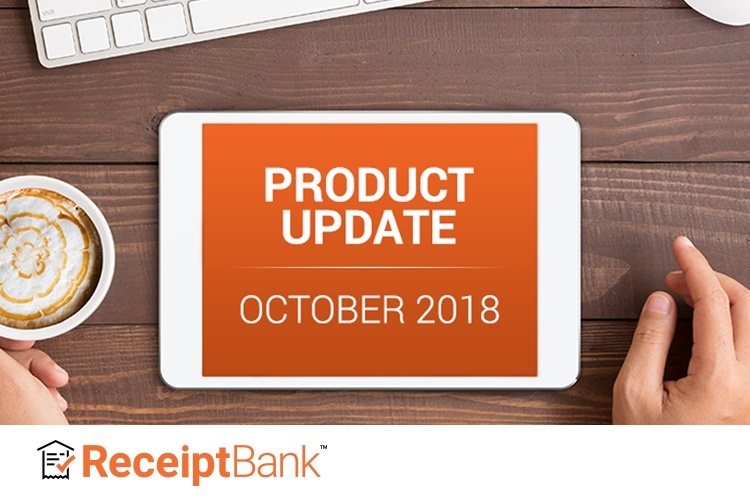 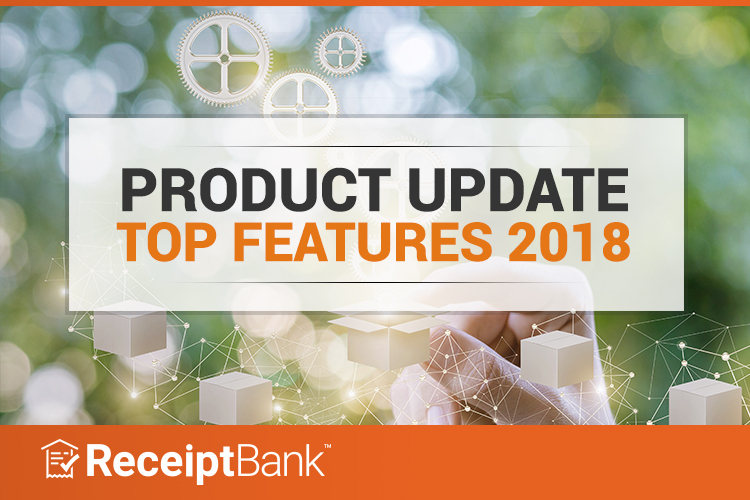 In June we focused on lots of updates to make working and navigating around Receipt Bank easier than ever! 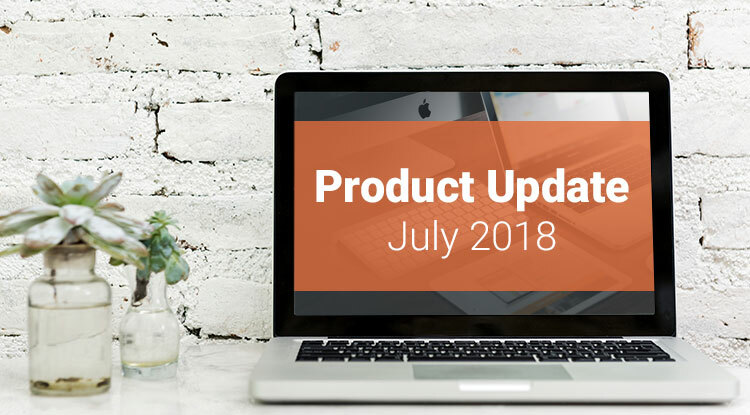 Let’s kick off the June product update!